Whether you are seeking a divorce or property, financial or parenting orders arising out of a relationship breakdown, all of the Court forms that you will need to file can be found online on the relevant Court website. Family Law matters can be heard in the Family Court of Australia and Federal Circuit Court of Australia. They can also be heard in the Family Court of Western Australia for those in WA. In general, the Family Court of Australia hears more complex matters. The overwhelming majority of cases are heard in the Federal Circuit Court of Australia. Regardless of whether you are filing an application in the Family Court of Australia, Federal Circuit Court of Australia or Family Court of Western Australia, all of the Court forms you should require can be downloaded on each Court’s respective website. If you are unsure about which Court you should file in, Accelerate Family Law can point you in the right direction. This will depend on what you are seeking from each Court by filing. Forms that are commonly used include the Application for Divorce (which can be completed online), the Initiating Application and the Application for Consent Orders. The Initiating Application is used to commence proceedings for property, financial or parenting orders where there is no agreement between the parties whereas the Application for Consent Orders can be used to formalise an agreement reached by parties with respect to both property and/or parenting matters. Accelerate Family Law can assist you to identify the correct forms required in the particular circumstances of your case. Can I complete the forms myself? Yes – but it is usually worthwhile to have the assistance of a family lawyer. Some documents such as Affidavits must also be witnessed by an authorised witness (e.g. an Australian solicitor, Justice of the Peace or Notary Public). 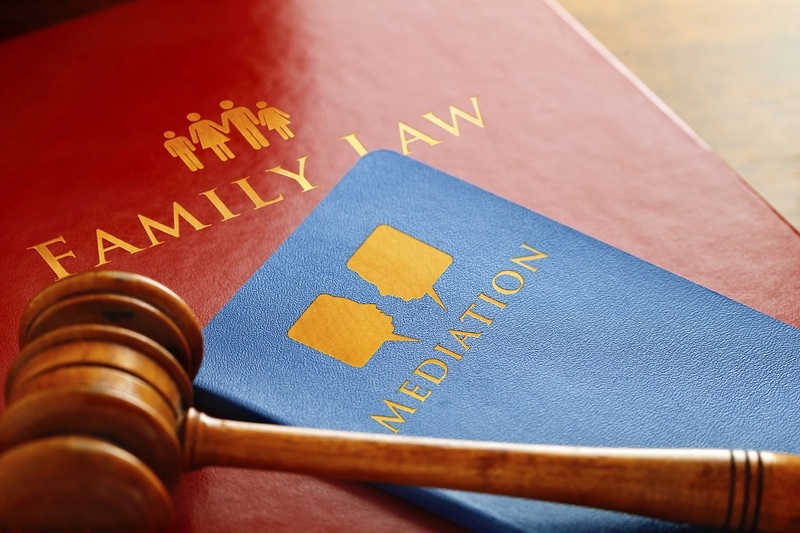 At Accelerate Family Law, we can review any Court documents you have prepared. Alternatively, we can draft the required Court documents on your instructions. We can also witness your Court documents. Helpfully, the Courts provide a range of brochures and do-it-yourself kits that provide step-by-step guides to help you complete, file and serve certain Court documents. If you are considering filing an application or other document, it is important that you read these brochures and kits to familiarise yourself with the Court process and requirements. Accelerate Family Law can help you to understand your obligations and responsibilities when preparing, filing and serving Court documents. Contact Accelerate Family Law today in either Perth or Adelaide if you require assistance with running your own Family Law case.